Thank you to everybody who braved the rain on Saturday to attend our Morris Minor Open Day! We hope you all bagged yourself some great deals and made some new friends! We were delighted by the turnout, especially given the weather, and we look forward to seeing even more of you there next year. Local band Bleeding Hearts did a fantastic job keeping everybody entertained, and we once again enjoyed some delicious homemade cakes & hot drinks from DuCafe. We also had Footman James on hand to provide help & advice on classic car insurance. As always, the weather could definitely have been better, but we did see a few spells of sunshine in between the showers! We’d love to hear your feedback, so please let us know what you thought of the day, good and bad, so that we can make it even better for you next year! 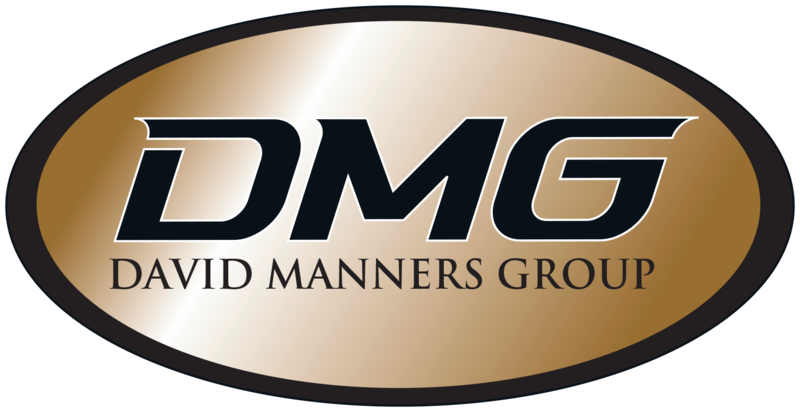 The David Manners Group will for the second time be hosting a Morris Minor Open Day on the 20th May 2017. Bring your Moggy for a fun-filled afternoon, meet other Morris Minor owners and share your Moggy experiences. There will be prizes awarded for the Furthest Travelled Moggy, Most Loved Moggy, and more, along with trade discount on any parts bought on the day. Refreshments will be provided by DuCafe, and we will once again be providing a free hot drink for the first fifty people to arrive!